Beautifully maintained End Unit Townhome with FULL BASEMENT, many upgrades & improvements! 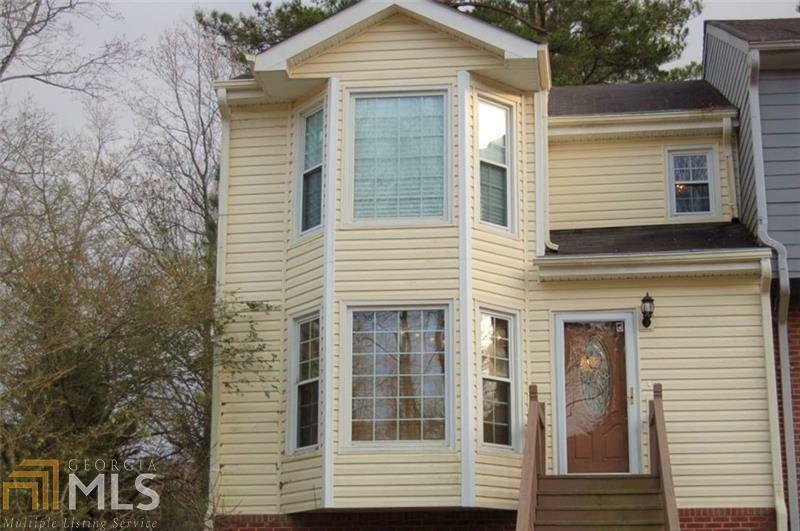 Great location - 1.5 miles from Marietta Square! Move-in ready! Two oversized bedrooms with full baths, and a half bath on the main level. Chef&apos;s upgraded kitchen with newer appliances, GRANITE counter tops and tiled backsplash! Upgraded, and tiled bathrooms! New Water Heater, newer windows! Tons of storage space! Updated lighting fixtures, hardwood floors and full size rear deck - perfect for grilling and entertaining! No HOA! Minutes to I-75 & New Braves Stadium! Directions: From Marietta Square, Go West On Whitlock Ave ( Rte 120) Approx. 1.3 Miles, Left On Manning To First Left On Brighton - House On Right.